© 2015 - A.S.D. 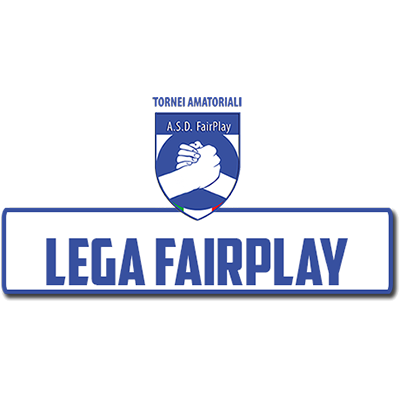 Tornei FairPlay. All Rights Reserved.